Owning your home is a huge responsibility–unlike apartment dwellers, you have only yourself to call for repairs when something goes wrong. And in case you were wondering why your lender insisted you have a decent amount in savings to get your loan, this is why. As you may have learned, major home repairs are called that for a reason–they blow a major hole in your budget. And when it’s your furnace that’s given up or your roof that’s decided to leak, these are repairs you can’t postpone, so be ready to pony up substantial funds just to make your home livable. 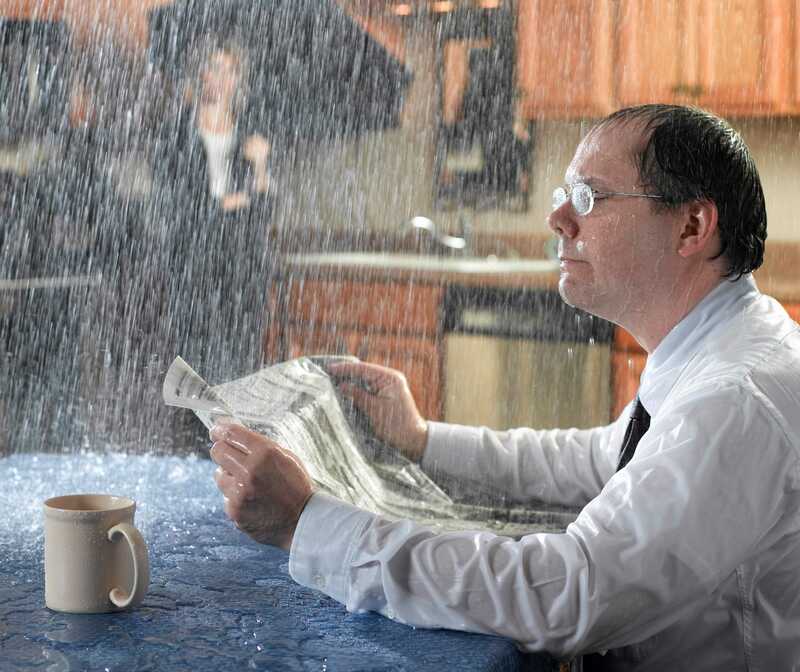 When you bought your house, your inspector should have given you a comprehensive report that not only listed urgent repairs, but also listed things to keep an eye on and expect to replace or repair in the coming years. A water heater, for instance, has an average life span of 8-12 years. If yours was seven years old when you bought the house six years ago, you should be spending your Saturdays at the home improvement store looking over newer (and more efficient) models. If you find you have to make major repairs, there are a few ways to handle the financial end of the job. The easiest way to pay for something is to use money you already have. Whether you keep your money stowed in a savings account, money market, or mattress, you can get to it without any hassle and get the work underway. A line of credit on your home is another way to have fairly ready cash for home repairs and maintenance. It is a loan you’ll have to repay, but rates are favorable and you may be able to deduct the interest. The least attractive option is to finance the work through a big box home improvement store. They’ll finance the materials and the labor if you use one of their contractors. There is a fourth option for your repairs–sell the house. You might find that just selling the house “as is” will be your smartest move financially. If you’d like information on selling your house to Sellers Advantage, contact us and we’ll walk you through our home buying process. Our simple and streamlined system could have you out of that leaky, cold house in a couple of weeks. Seller’s Advantage has an A+ Rating with the Better Business Bureau and is happy to provide a no-cost, no obligation quote.